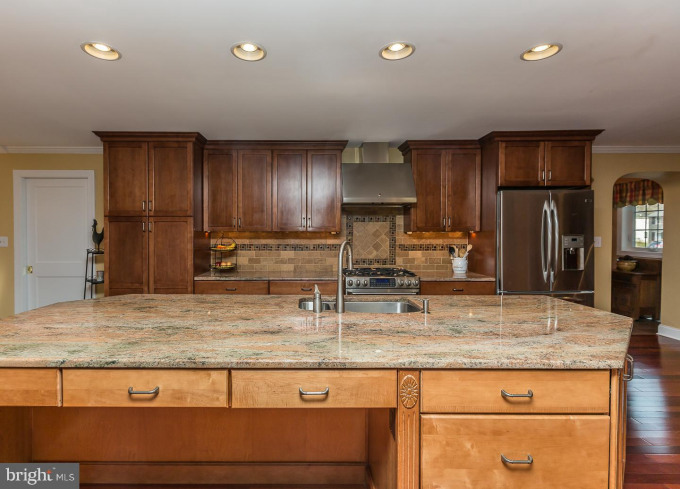 Look no further, this home has everything you need and more! 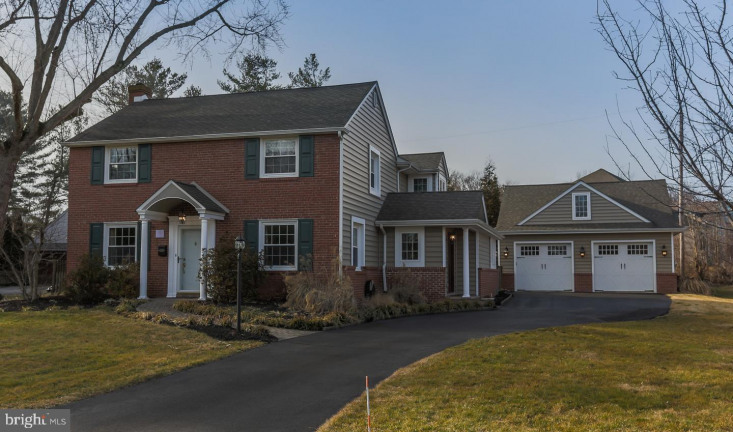 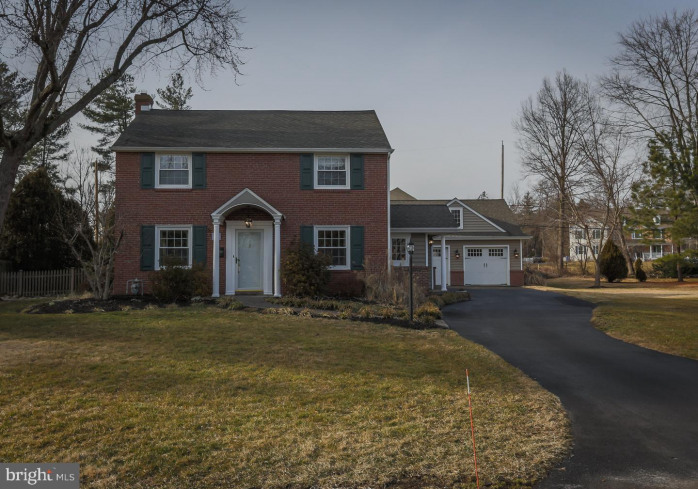 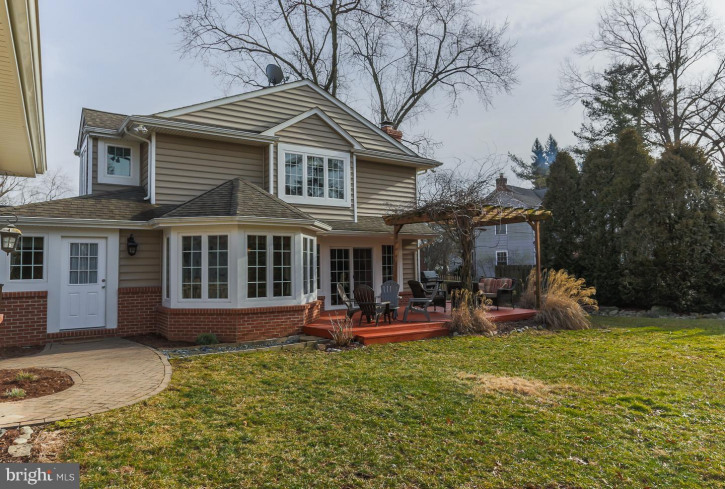 The curb appeal of this 4 bed/2.5 bath Colonial welcomes you inside, where you're sure to be impressed! 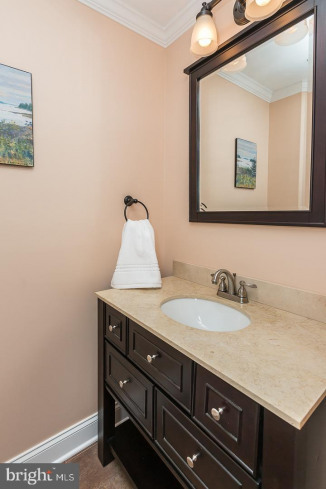 Kick off your shoes onto the heated floors in the expansive mud room, complete with laundry facilities, a powder room, and tons of built-in storage. 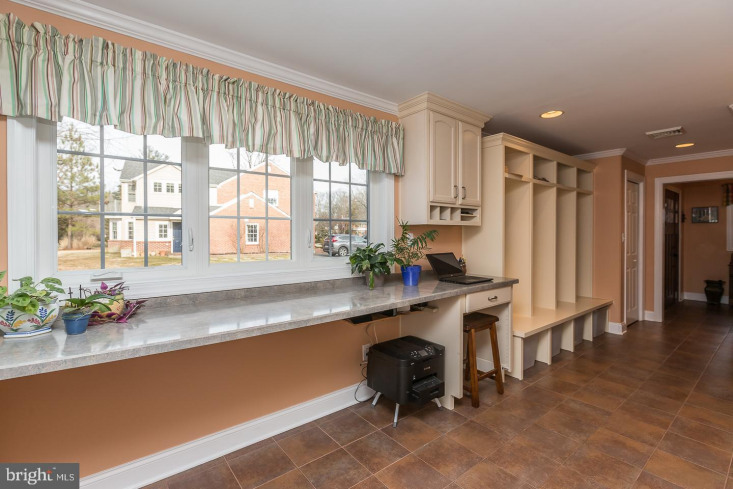 Behold the gourmet eat-in kitchen, which boasts granite countertops, a large island, stainless steel appliances, and beautiful tile backsplash that ties everything together. 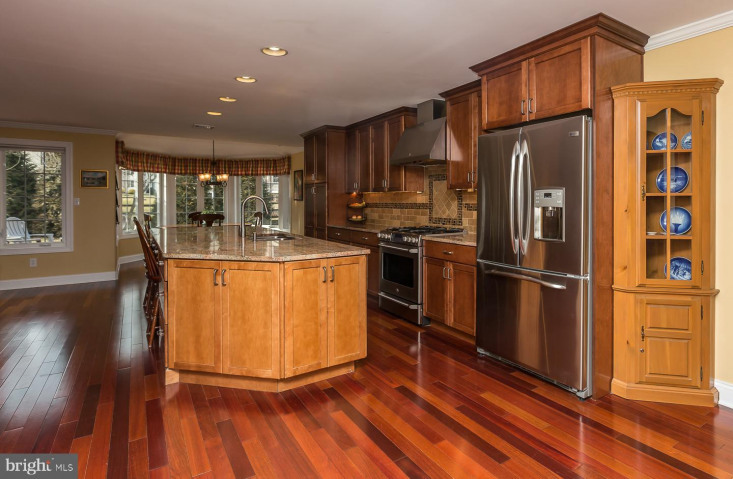 The open floor plan between the kitchen, breakfast room, and family room makes it perfect for entertaining. 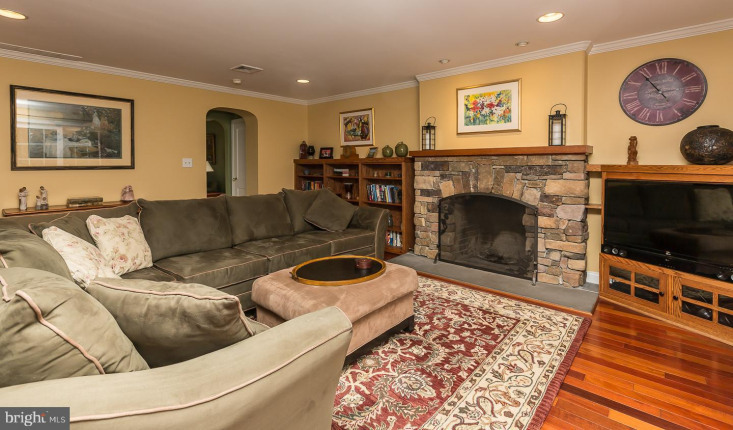 Relax by the cozy wood-burning fireplace, which has its own external cleanout. 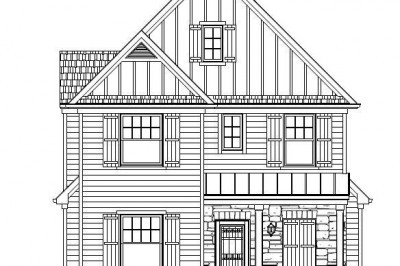 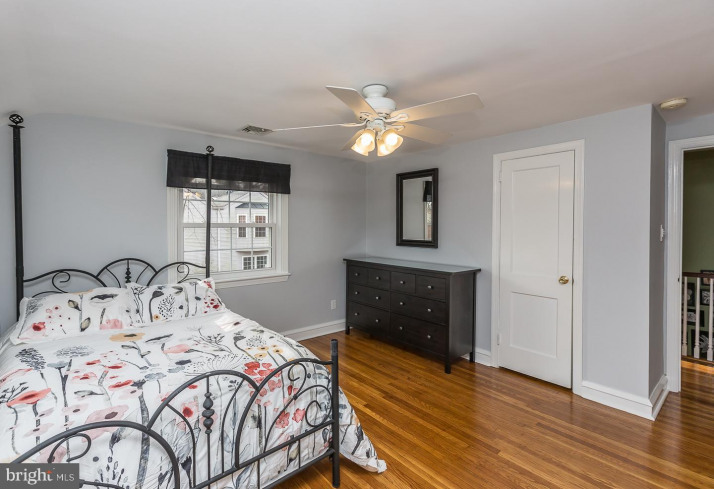 Follow the hardwood floors to the front of the home, where you'll find the large living room & the formal dining room with chair rail and crown molding. 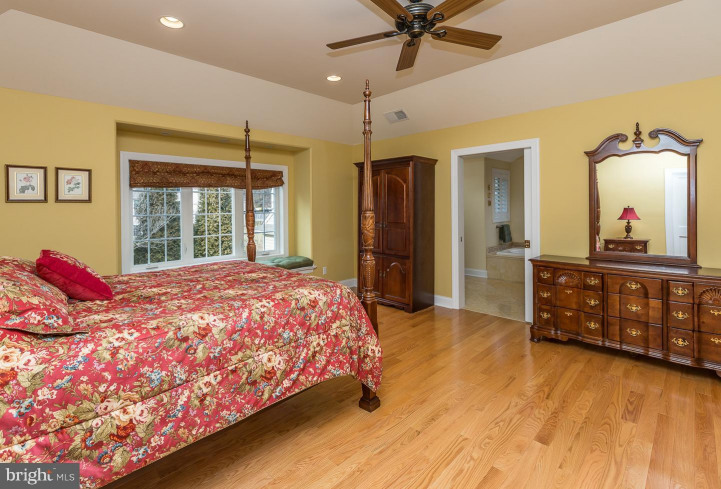 Head upstairs to the spacious master suite, featuring a vaulted ceiling, huge walk-in closet, and charming window seat. 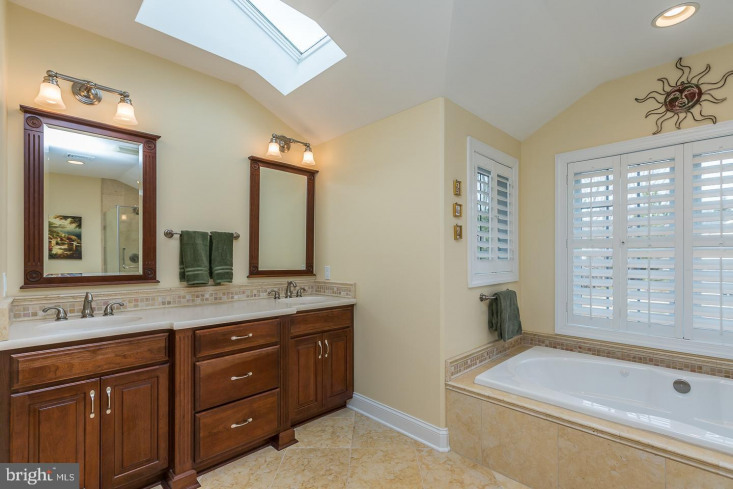 Your luxurious master bathroom awaits with heated tile floors, jetted tub, dual vanity sink, skylight, and separate stall shower. 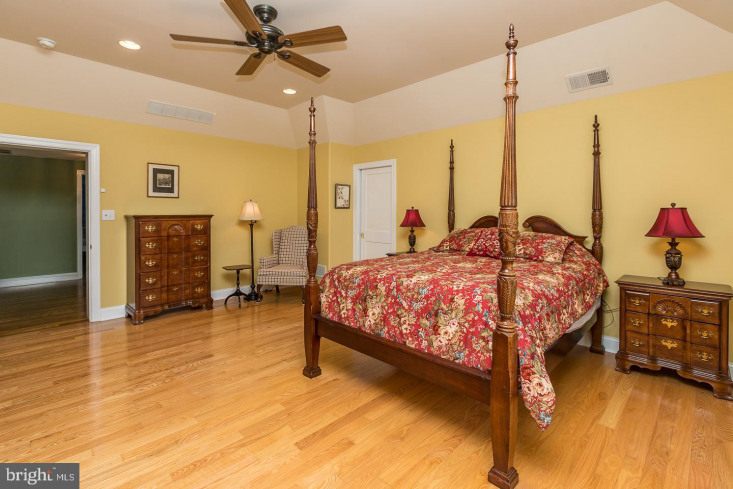 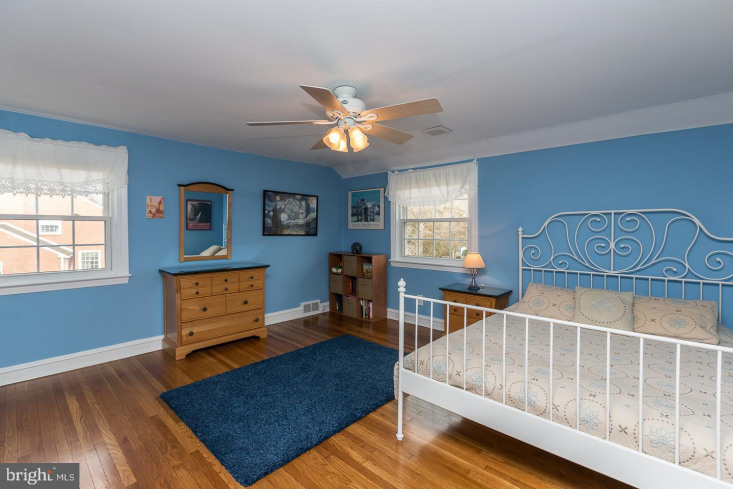 The other 3 sizable bedrooms each have hardwood floors and plenty of closet space. 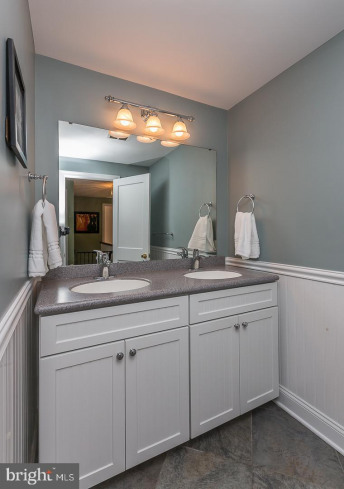 Completing this level is a beautifully updated full bathroom with a dual sink vanity and a pocket door that divides into a separate room for the toilet and shower. 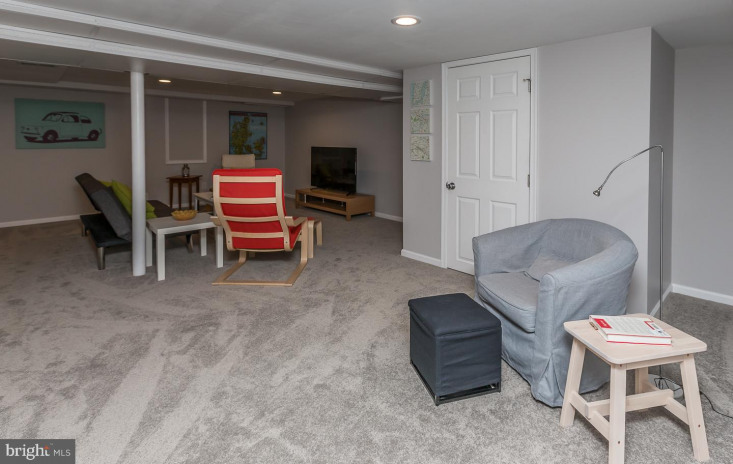 Let's not forget the fully finished basement, which has an additional living area with wall-to-wall carpeting and recessed lights. 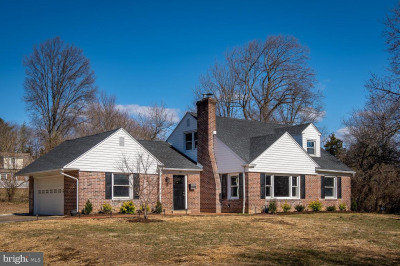 The addition was built in 2009 with craftsmanship in mind, using 2x6 construction & high-efficiency windows with Low-E glass. 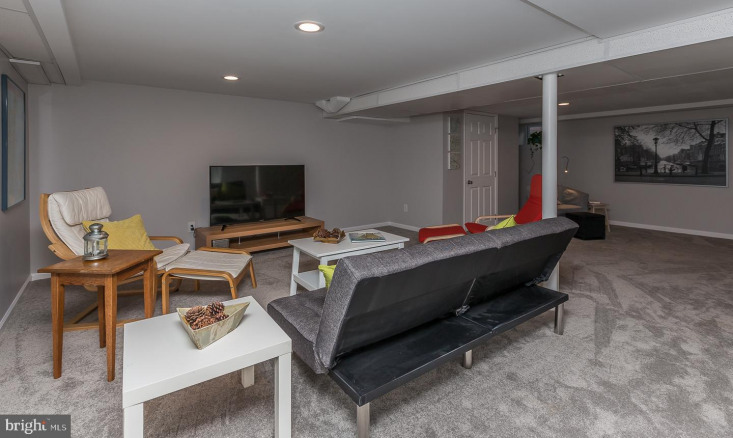 Other features include Smart Ecobee Thermostat, newer painting throughout, high efficiency external LED lighting, and an emergency generator with external connection. 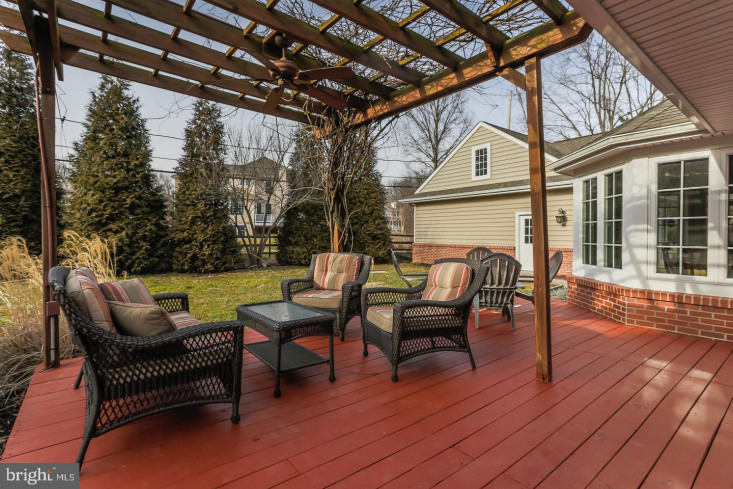 Step outside to your backyard oasis and picture yourself spending countless hours on the deck, enjoying the professionally landscaped yard. 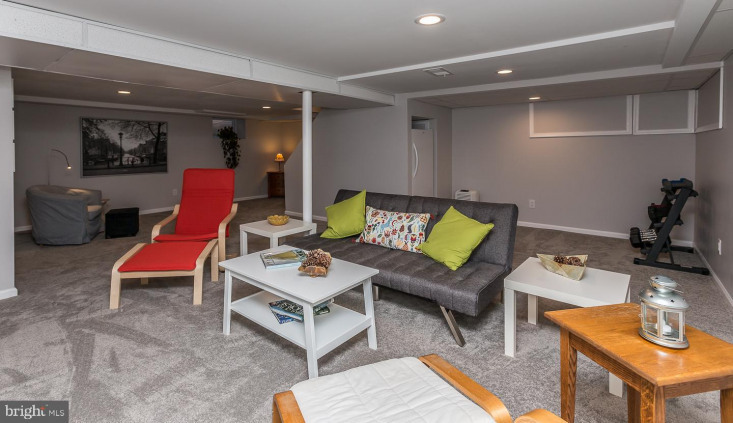 Park in the oversized 2-car garage, which includes a hobby room & storage area insulated with high-efficiency windows. 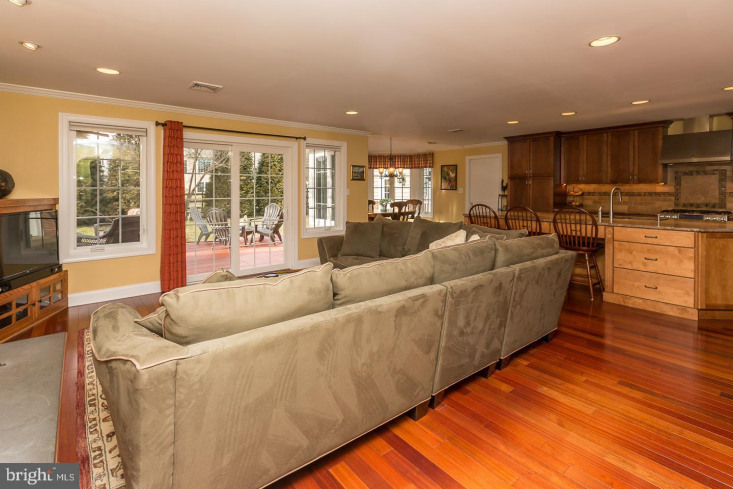 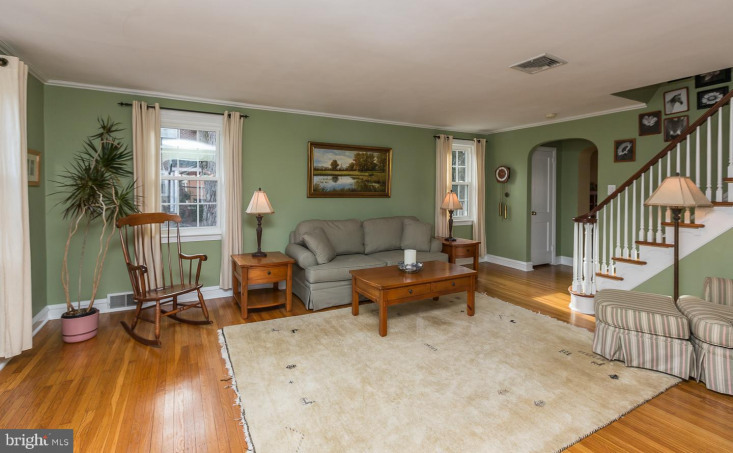 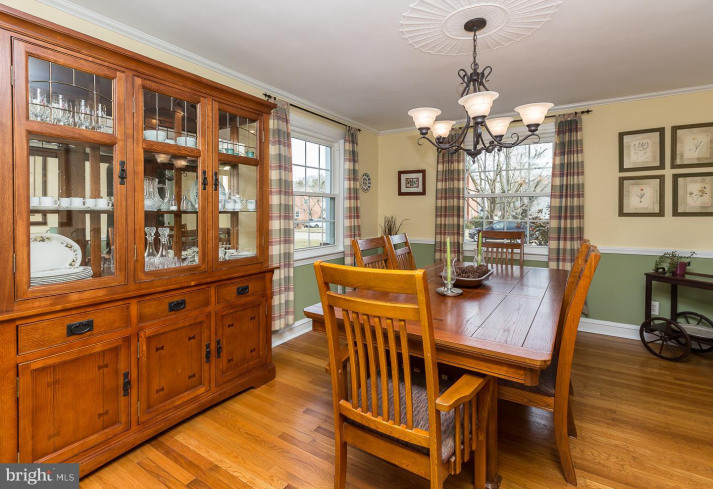 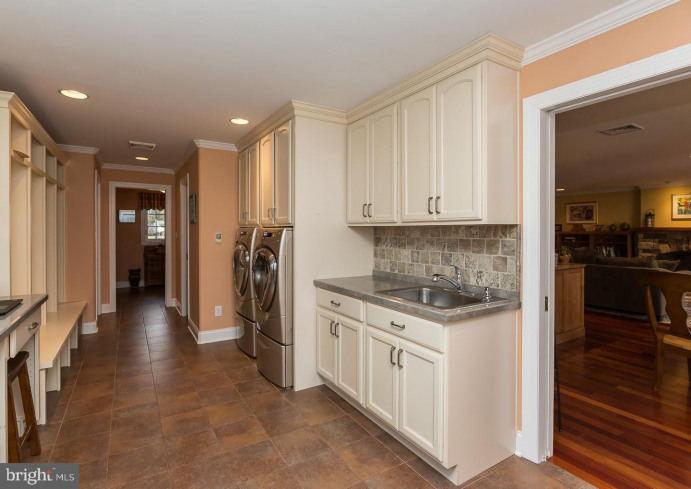 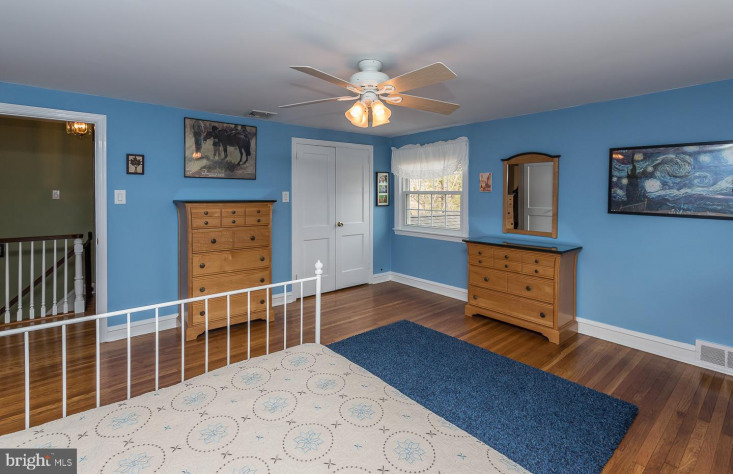  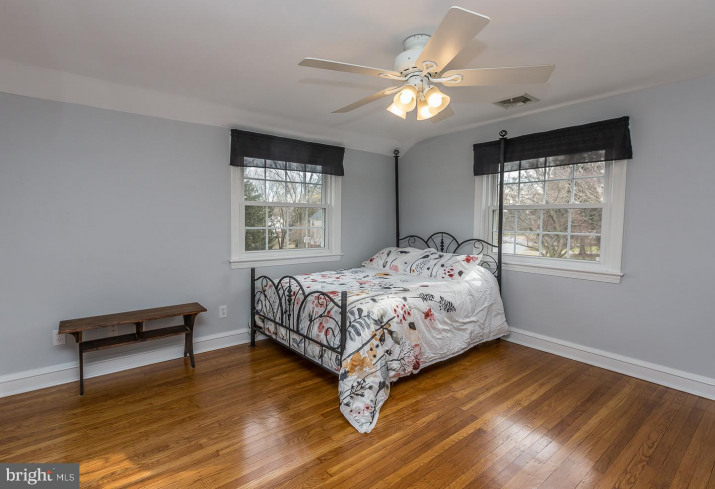 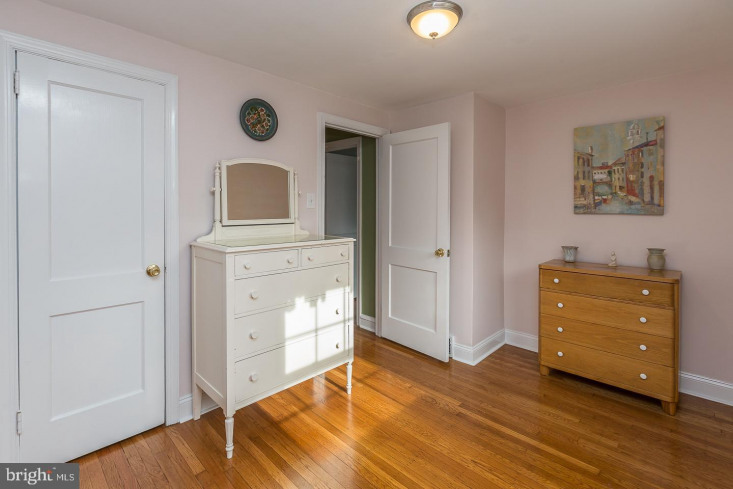 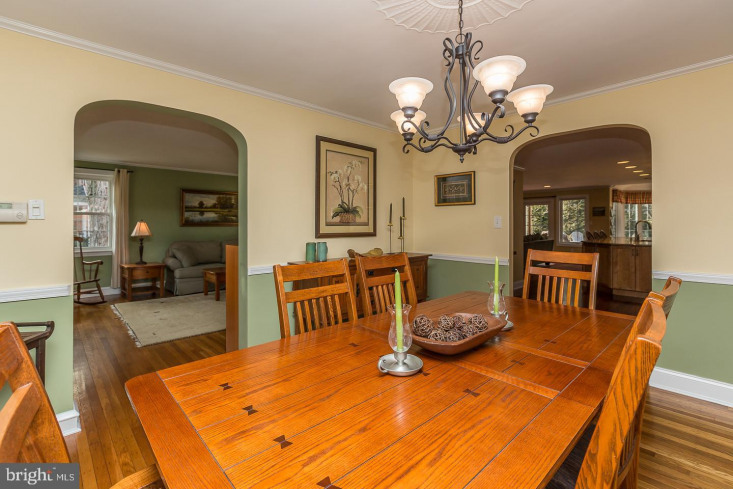 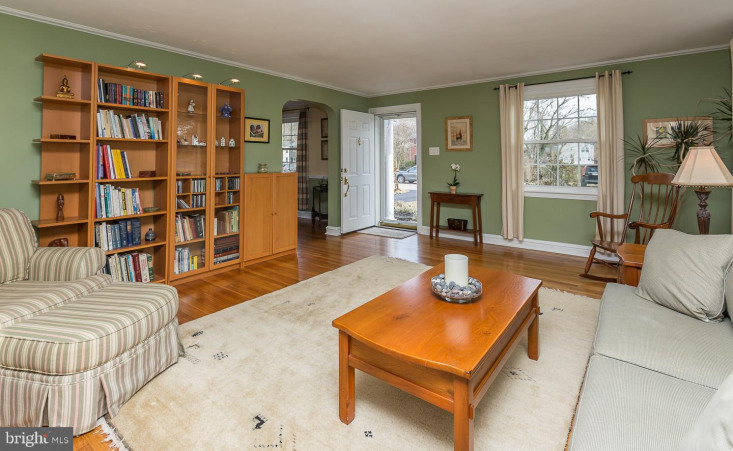 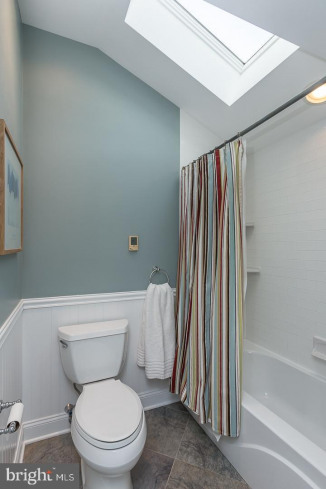 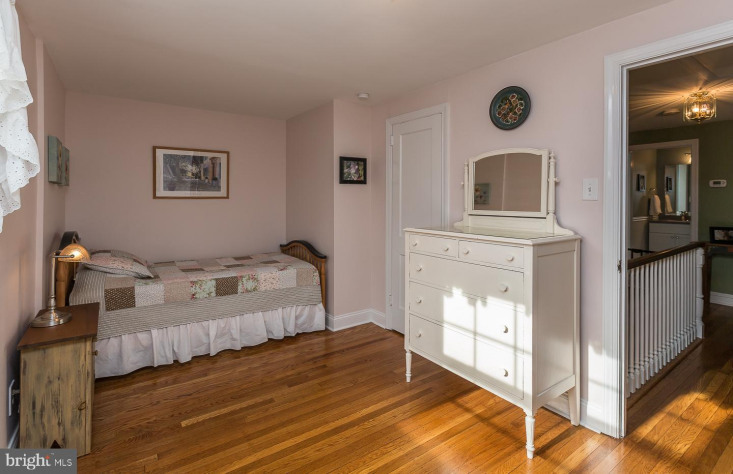 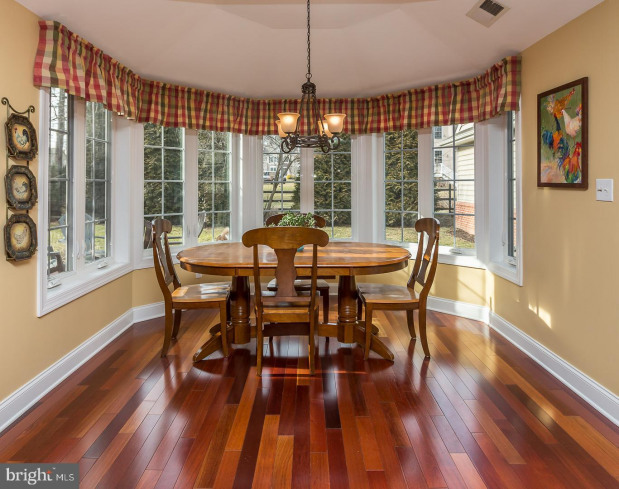 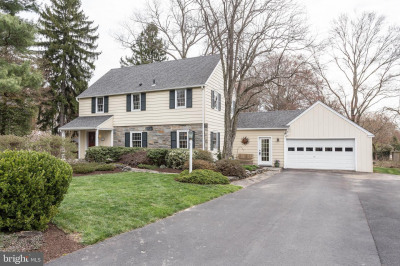 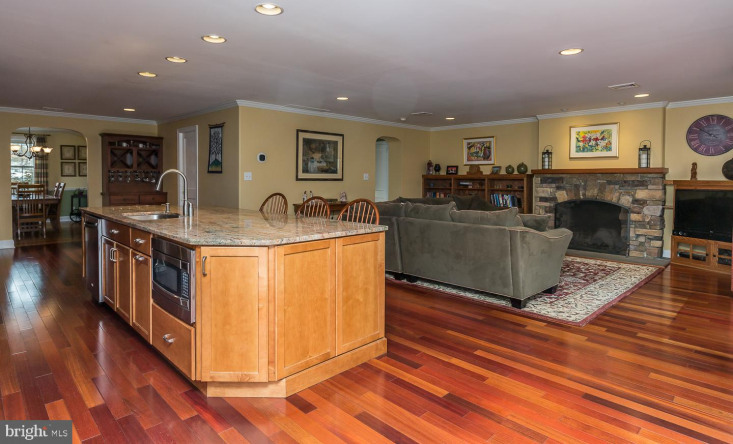 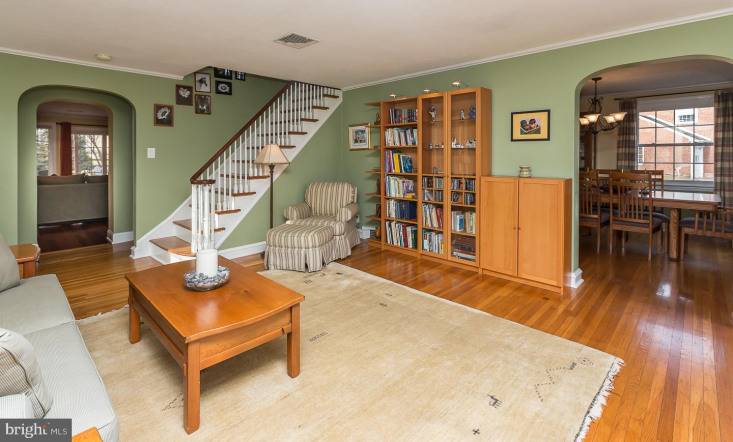 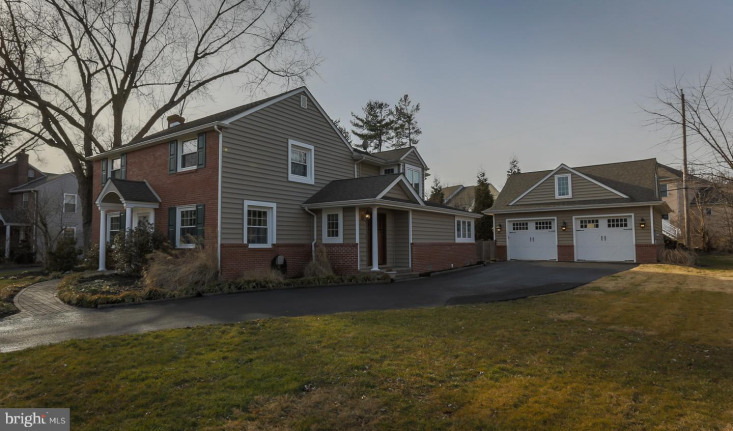 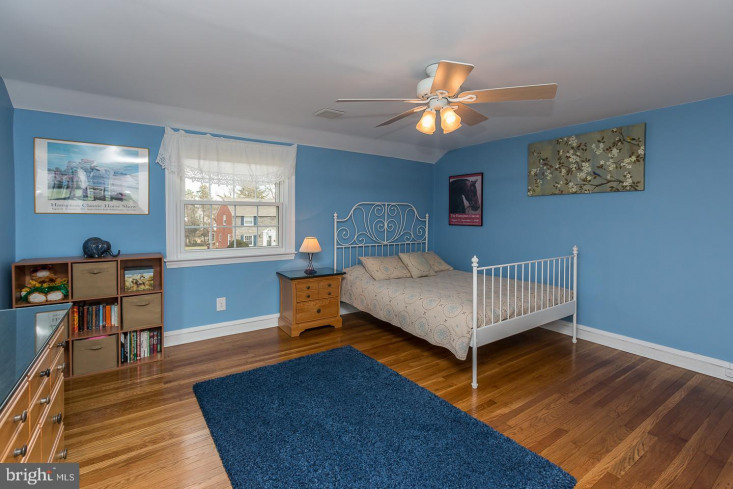 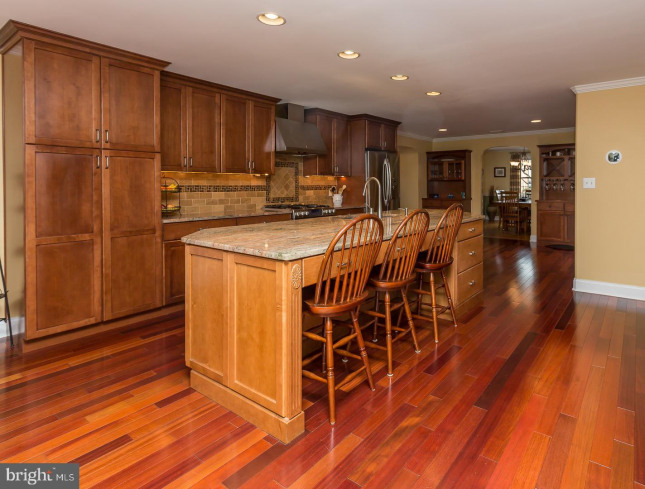 This perfect location is convenient to 476 and is walkable to Wallingford-Swarthmore schools. 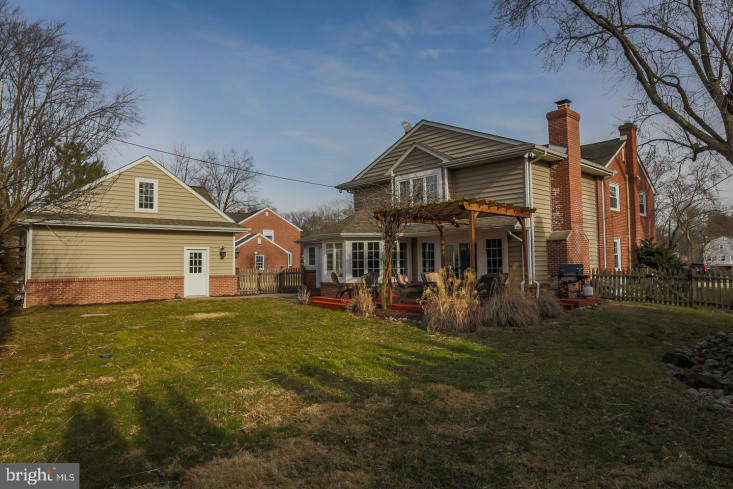 With so many features & upgrades throughout, this is everything you need to make this house your new forever home!